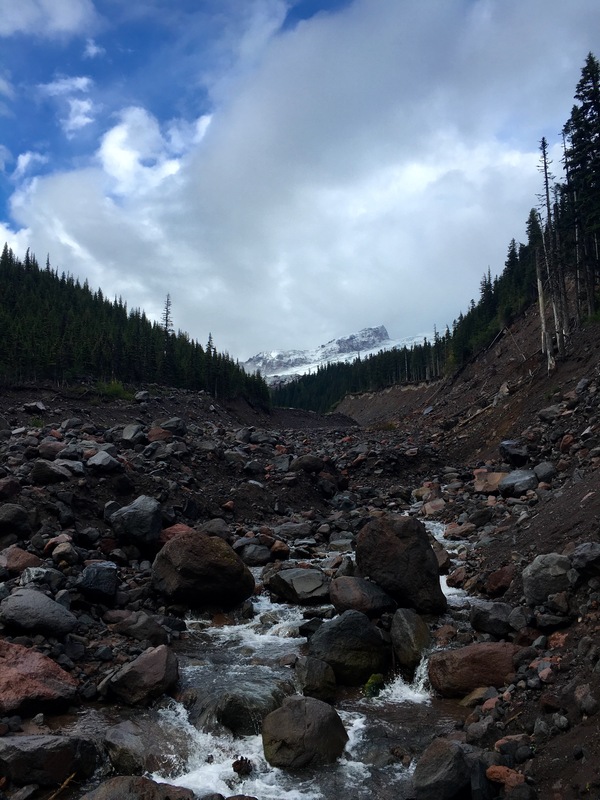 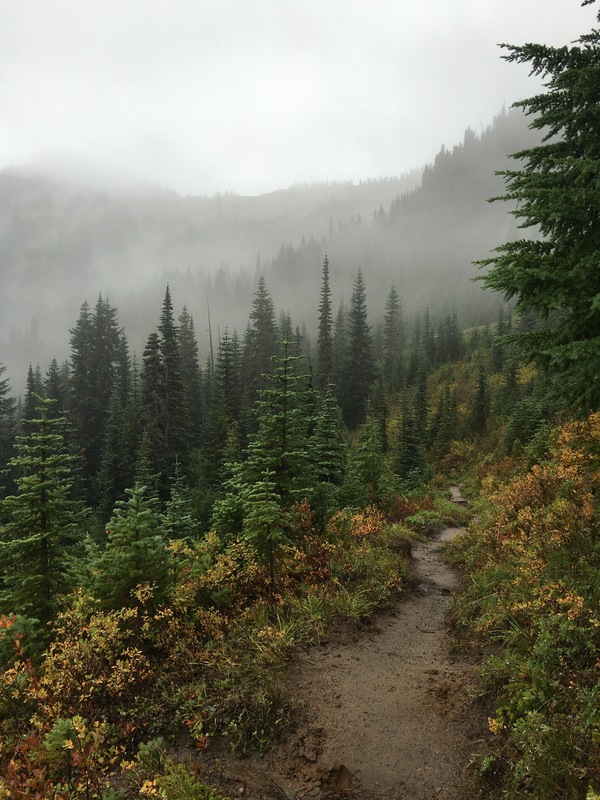 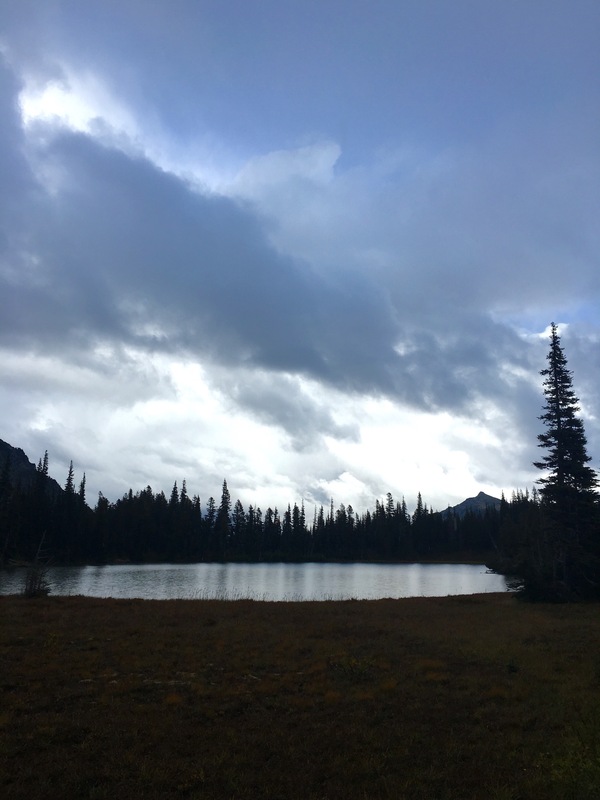 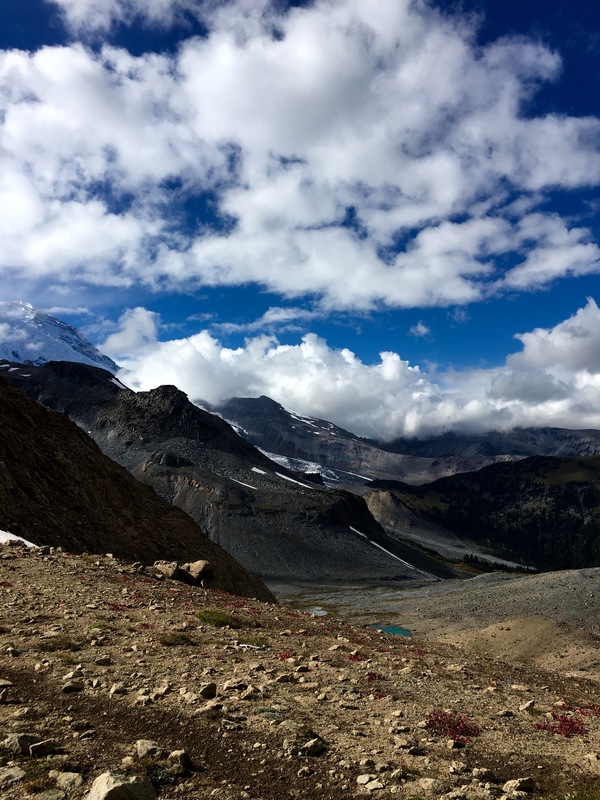 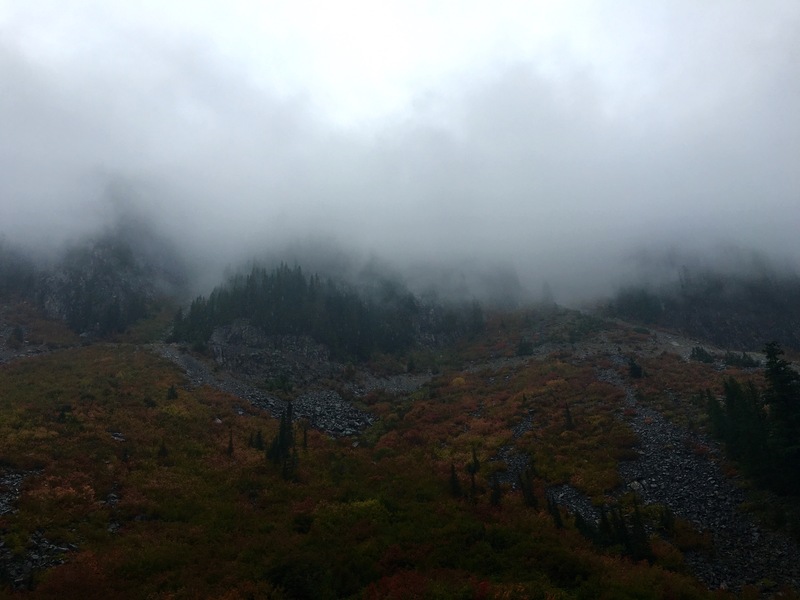 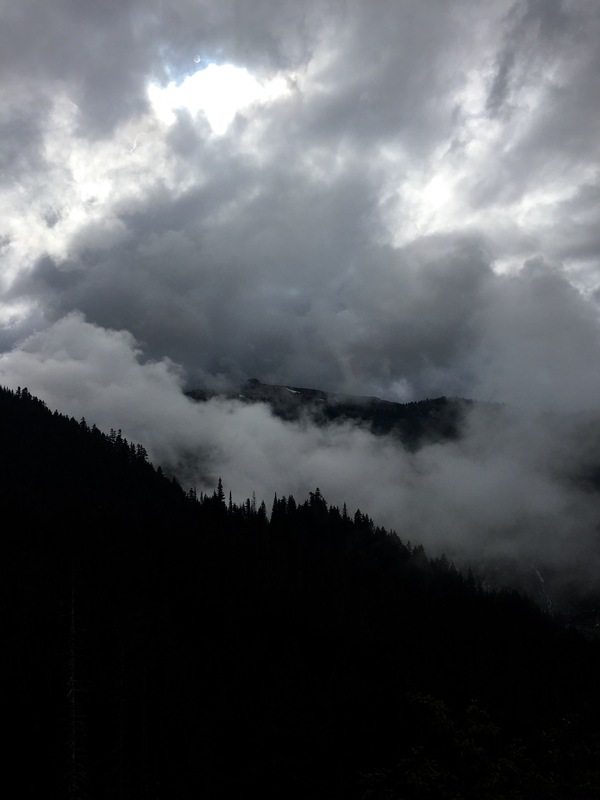 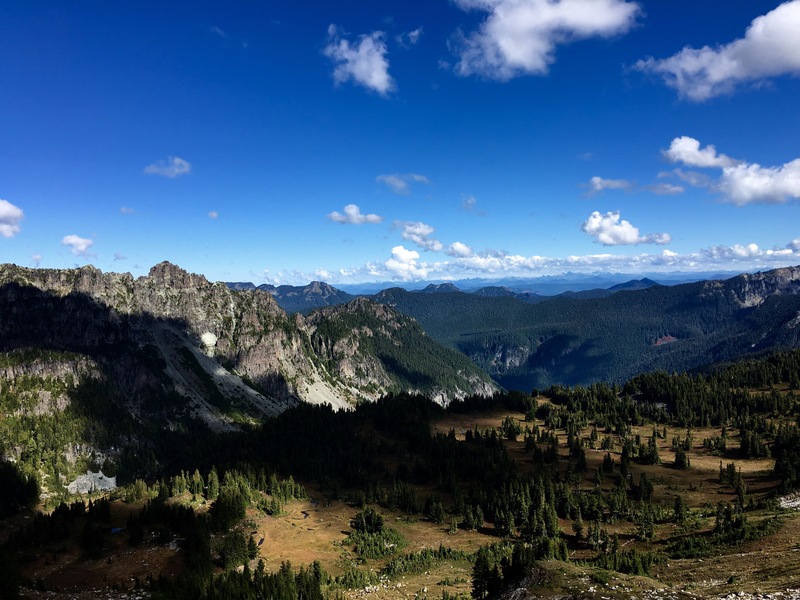 This entry was posted in hiking, wrong way gang and tagged backpacking, northwest, pnw, rainier national park, thruhike, wonderland trail on October 12, 2016 by GROUCHO. 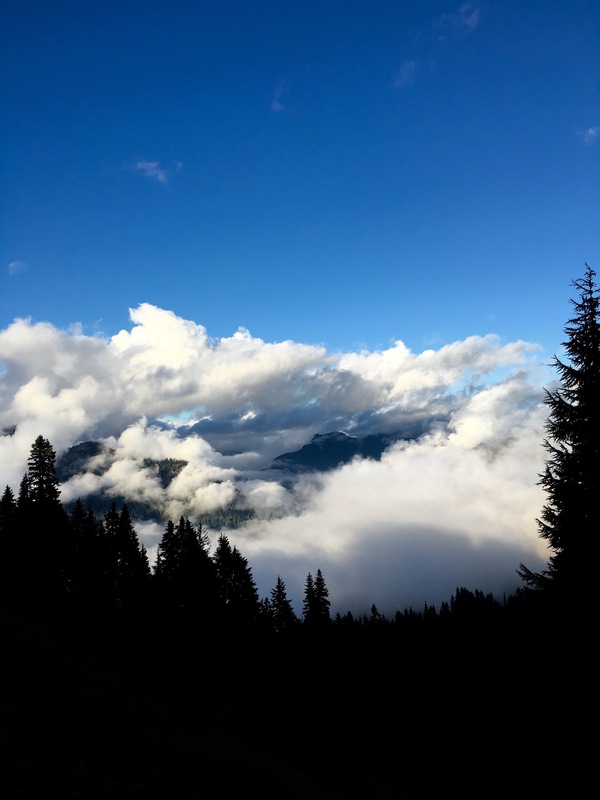 THANK YOU BOTH….I am still following you many years later..living my dream of visiting all these places through you Too many feelings to express. 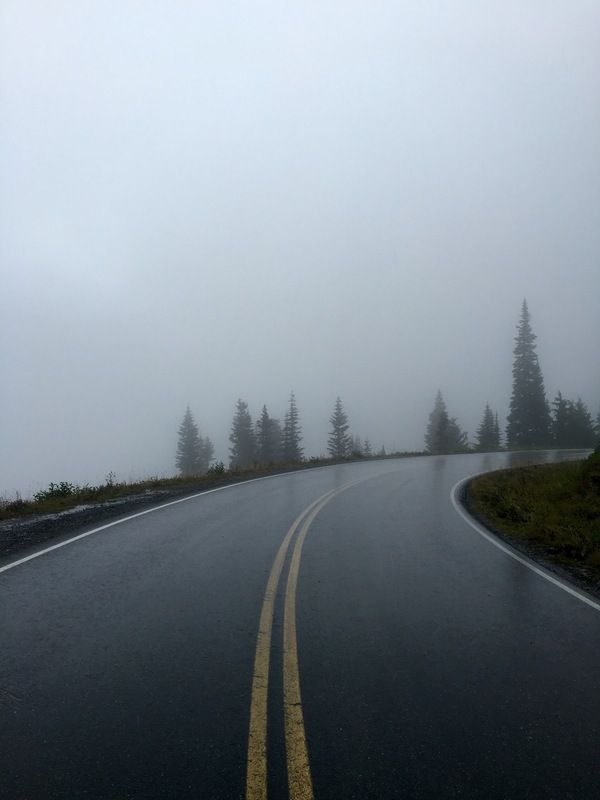 🙂 Be safe and good journeys.